EpiQ Recipes to change the way you eat! Our team has hand picked a delicious variety of Healthy and Easy recipes which are sure to get you on the path to living an EpiQ Lifestyle. We are committed to our bodies and we hope to pass along any and all information we have to you! Follow us as we embark on this quest to living an EpiQ Life! Scroll down to see all featured Recipes. Bye Bye Trader Joe's orange chicken. Hello Healthier more exciting alternative! We found this great recipe for an orange chicken that is sure to grab you by your tastebuds. In a healthy way. Check it out! We just found this quick and delicious white chicken chili that is sure to be a hit in any home! the best part... ready to eat in 20 minutes! check it out! 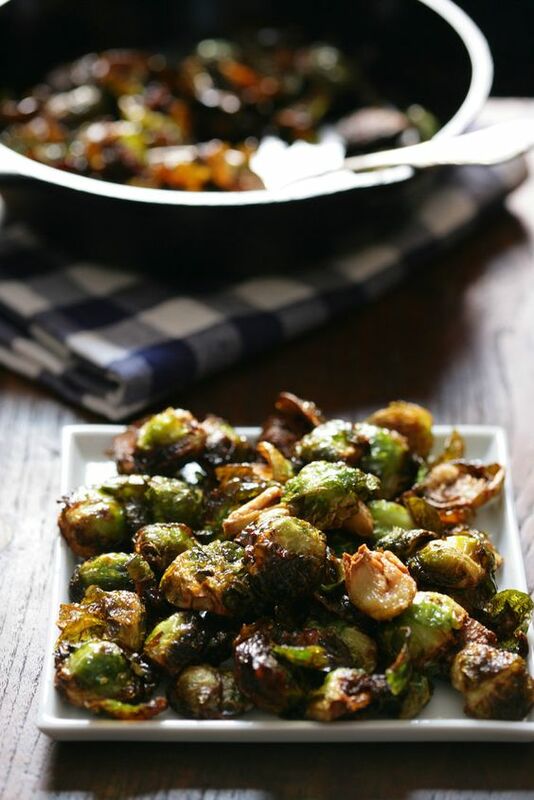 Here is a Quick and healthy (not to mention Paleo) recipie for Brussel sprouts that is sure to get you on board the Brussel Train!! 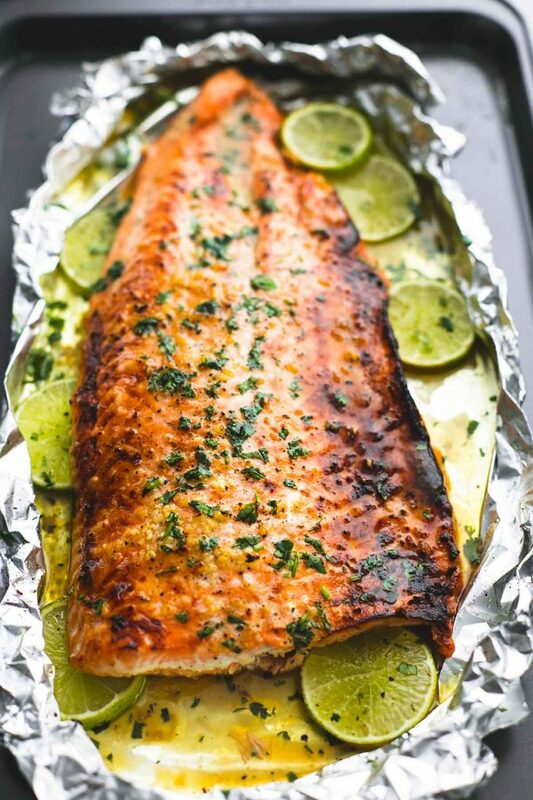 We found this delicious and easy recipe for a healthy and delicious salmon which is sure to leave your taste buds begging for more! Visit our Pintrest page to see the full recipie!